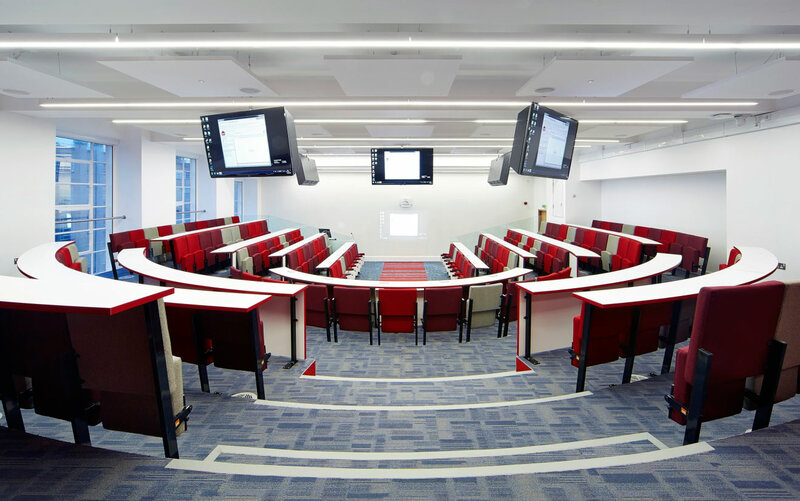 SKA for higher education has been designed by the industry, for the industry, to better reflect the requirements of higher education interior fit out and refurbishment in order to meet clear sustainable good practice. Overbury has worked closely with RICS, and other industry partners, to develop a new environmental assessment tool for higher education projects to provide a benchmark for the interior fit out and refurbishment of learning spaces in the UK. An exciting advancement for the sector, SKA for higher education launches with an event this week (8 June). Overbury already has an established specialist higher education fit out and refurbishment team that works across the UK, delivering projects for all of The Russell Group universities, as well as a number of higher education clients. These include the University of Salford, Aston University, King’s College London, and the University of Portsmouth, to name a few. It’s because of this extensive experience that Overbury sits on the development committee for the higher education SKA scheme. The team also attended the technical workshops to form its scope and to research and write first drafts of a number of the Good Practice Measures. The technical workshops engaged a wide variety of stakeholders, including designers, engineers, higher education facilities teams, higher education sustainability teams, as well as industry bodies such as CCS and FIS. 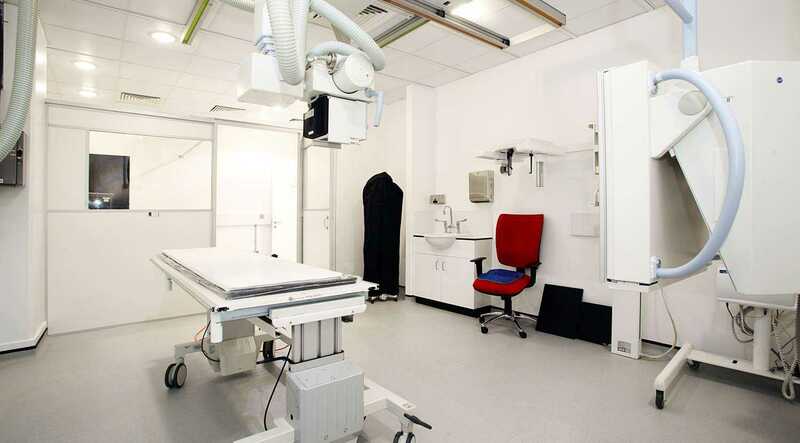 The new measures include good lab design, air quality impact assessment, furniture storage logistics and a social value plan; a social, economic and environmental plan that can be put in place prior to start on site. This can act as a tool for helping projects to make quantifiable steps across at least four key criteria, which can include materials, work hours and training. Joe adds: “I believe the scheme will be an invaluable tool to the higher education sector, addressing the varied refurbishments and fit outs within it, from one teaching room to large-scale lab refurbishments. “Whether institutions want to use it for formal certification or just to use the Good Practice Measures for guidance around ‘what good looks like’ on a particular issue, the tool will provide simple and clear direction. Elina Grigoriou, design and sustainability director at Grigoriou Interiors and SKA rating technical editor, also comments: “The new SKA for higher education scheme has been developed to better reflect the needs of a hugely influential sector. It’s one of the largest to date – with 131 good practice measures – providing an industry benchmark for all clients, teams and the supply chain to work towards, which better coordinates efforts, harmonises industry terms and incentivises good practice. “We’ve also seen a large increase in the number of students considering a university’s CSR standards as key selection criteria, so the availability of SKA for higher education could not have been better timed. For more information visit RICS.